Accommodation in CLAPHAM, NORTH YORKSHIRE. We warmly invite you to visit this beautiful 18th century coaching inn. set in the heart of the Yorkshire dales and perched beneath the 3 peaks of Pen-y-ghent, Ingleborough and Whernside. 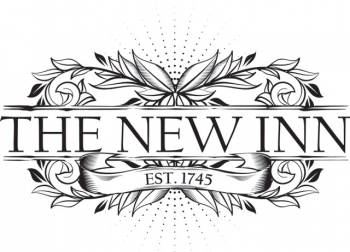 The New Inn at Clapham has been recently renovated to 4 star plus standard and is noted for its high standard of food and service. Our 7 day weather forecast for CLAPHAM updated throughout the day, making it ideal for planning leisure activities, travel and events. Read more about our weather forecasts. Our weather forecast for CLAPHAM is updated throughout the day and has been found to be very reliable for planning activities such as days out, leisure, travel, events, fishing, golf and gardening.